Known for his groundbreaking and eclectic programming, Russian pianist Alexei Lubimov presents C.P.E. 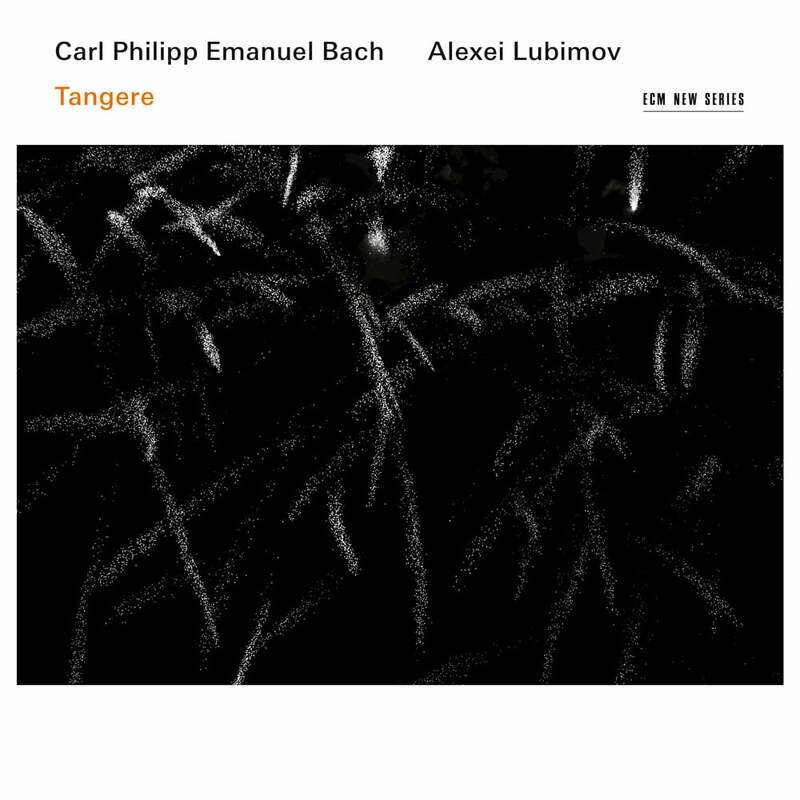 Bach: Tangere, a rich collection of solo works by the 18th-century composer. Performed on fortepiano, Lubimov spins creates vibrant and unexpected sonorities which make Bach's unusual harmonies and rapidly changing emotive states come to life, particularly in the several Fantasias included here.